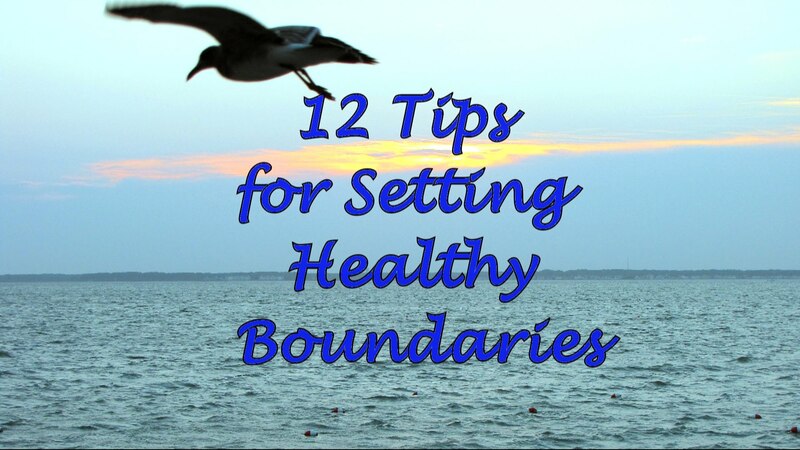 Counselor Carl offers relationship advice with 12 tips for setting healthy boundaries. He encourages you to practice with trusted friends or family first and to be patient with yourself as your learn these important new skills for healthy relationships. He gives specific examples of how to set boundaries and stresses the importance of being firm with those who disrespect your boundaries and warns against sending mixed messages.